Who is afraid of transparency in the functioning of our political parties? The Centre is apparently not only opposed to transparency in political funding, it is also opposed to bringing political parties under the RTI Act. In the latter, all major political parties are united. 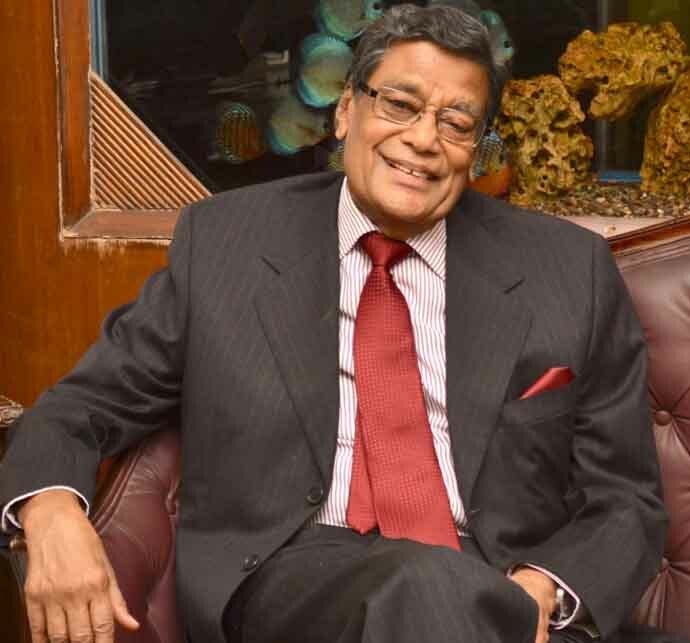 Just how serious the Narendra Modi government is about transparency in the functioning of political parties is evident from what Attorney General KK Venugopal told the Supreme Court on Thursday, April 11, during a hearing on the electoral bond issue. Venugopal said, “Transparency cannot be the mantra” and that “My opinion is voters have a right to know about their candidates... Why should they know where the money of political parties iis coming from”. This is a symptom of a larger malaise. Take the case of a long struggle to bring political parties under the ambit of the transparency law — the Right to Information Act (RTI) of 2005. In 2013, the Central Information Commission (CIC) declared these national political parties — the BJP, the Congress, the CPI, CPM and NCP — as ‘public authority’ within the meaning of the RTI Act and brought them under its ambit. But the parties repeatedly refused to comply, following which a PIL was filed before the Supreme Court in 2015, seeking appropriate direction. The apex court tagged this petition with the one relating to the electoral bonds. 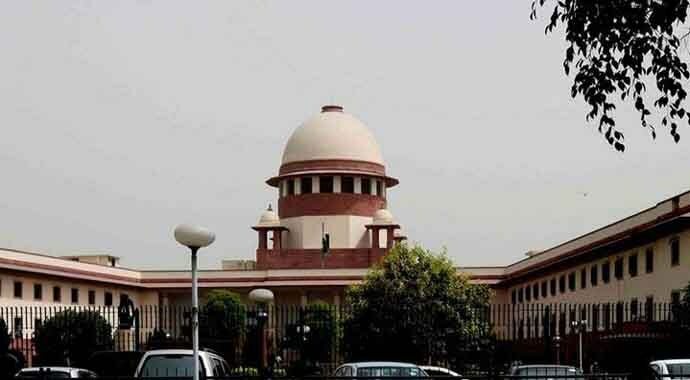 After a few hearings, the court decided on Friday, April 12, to go for a detailed one on the bond issue on some future date — but did not say anything about subjecting political parties to the RTI Act. Incidentally, the Modi government has also opposed this petition in the apex court. A full bench of the CIC had declared the national parties mentioned earlier as ‘public authority’ as defined under the RTI Act and directed them to respond to RTI applications in six weeks way back in 2013. The CIC’s 2013 order was ignored by all the national political parties. Not only did they refuse to appoint information officers or reply to RTI queries, they refused to attend subsequent hearings by the CIC for the next two years, 2014 and 2015. This forced the CIC to come out with another order in 2015, reiterating its earlier position, registering its protest against non-compliance, pointing out the gaps in legal provisions and lack of adequate power for it to deal with such contempt and non-compliance and asking the Department of Personnel and Training (DOPT) of GOI to take appropriate corrective measures. Following this, the Association for Democratic Reforms (ADR) and RTI activist Subhash Chandra Agrawal, who have been fighting for years to bring transparency and accountability in the functioning of political parties, filed a PIL in the Supreme Court in 2015, seeking to declare all the national and regional political parties as ‘public authorities’ and bring them under the RTI Act. d) The ECI puts information provided by political parties in the public domain, bringing transparency. If any of the national parties have filed any affidavit in the case, it is not known. The case is pending since 2015 but has had no hearing since then. It is also not clear why the court, after having tagged this to the one relating to electoral bonds, hasn’t taken it up. Meanwhile, the court did not bring closure to the electoral bond case either. 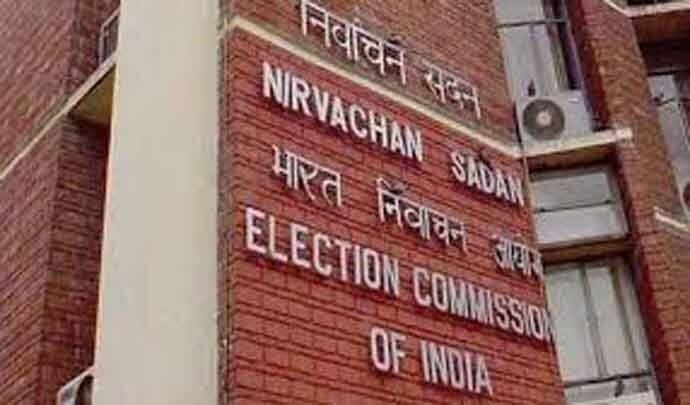 Its order refused an interim stay on the bond scheme; it directed all parties to submit details of political funding received so far to the ECI in ‘sealed covers’ by May 30 and said it required a detailed hearing. This case has been pending since 2017. The electoral bonds bring complete opacity to political funding because of its very design. These are bearer bonds which can be bought through KYC-compliant bank accounts but would be anonymous and out of the ECI’s scrutiny. There are no limits to how much a corporate entity can donate to a political party through such bonds and it does not have to provide disclose details of its donations in its financial statements. Keeping political parties out of the purview of the RTI Act also promotes opacity. Given the significance of political parties in our representative democracy — they are the ones who contest elections, form and run governments, frame policies in Parliament and Assemblies and govern various democratic institutions directly or indirectly — the sooner the apex court resolves these issues, the better it is for the health of our democracy. Prasanna Mohanty is the Policy Editor, India Today.